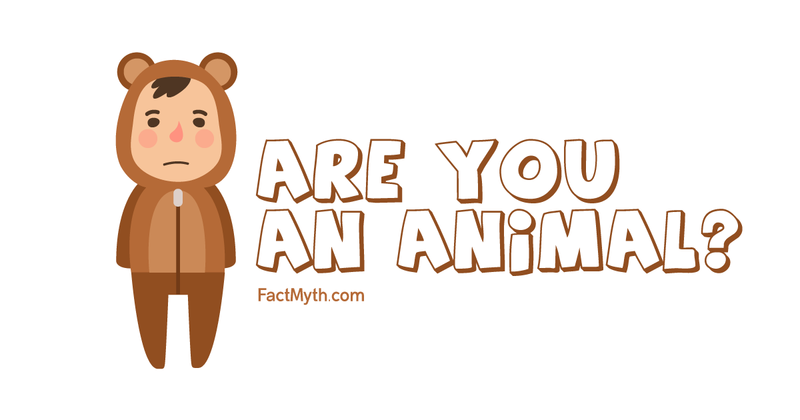 Meat is the editable parts of animals, largely muscle tissue. 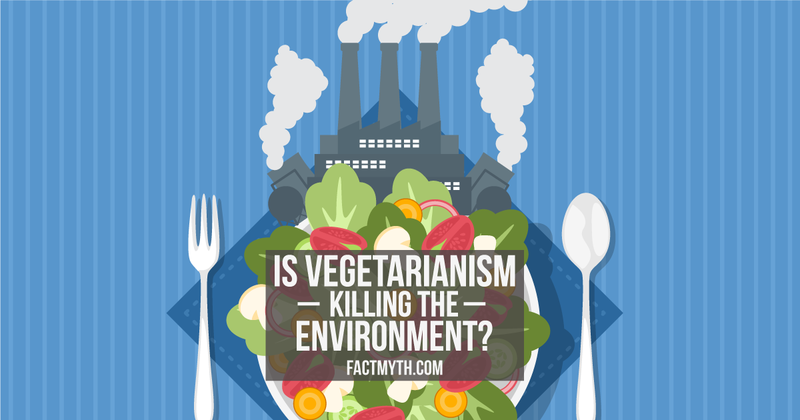 Sometimes meat describes non-animal “meat-like” substances. The idea that Turkeys can’t fly is a myth. 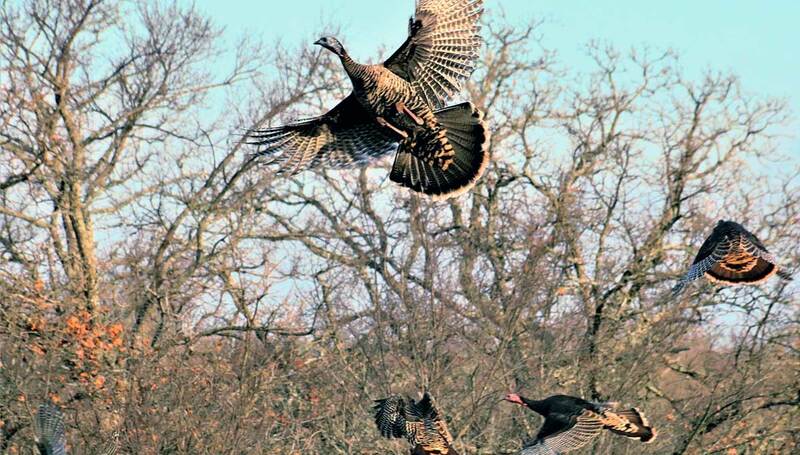 Wild turkeys can fly in short bursts and actually will roost in trees at night. That said, while domestic turkeys can fly in theory, they are typically too heavy to fly in practice. Sushi is any dish with vinegared rice. 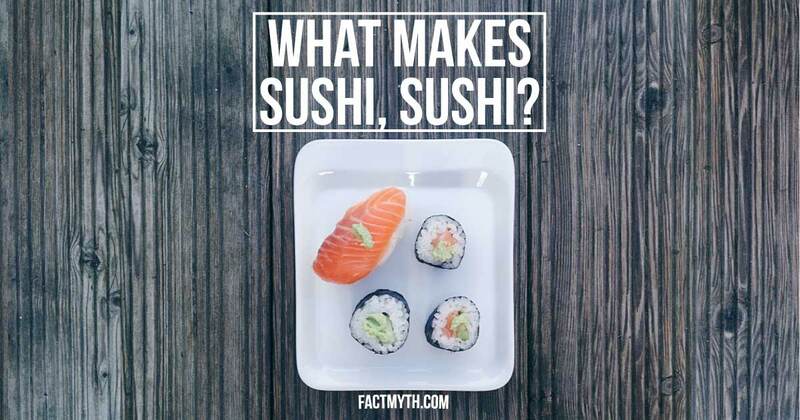 Raw fish rolled in seaweed and rice (maki) is only one of many types of sushi. 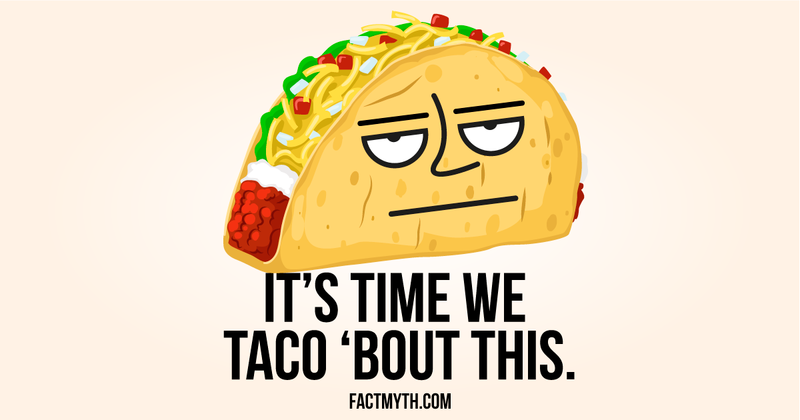 Taco Bell’s seasoned beef is 88% “100 percent USDA-inspected premium real beef” and 12% common ingredients like soy, spices, water, and oats. 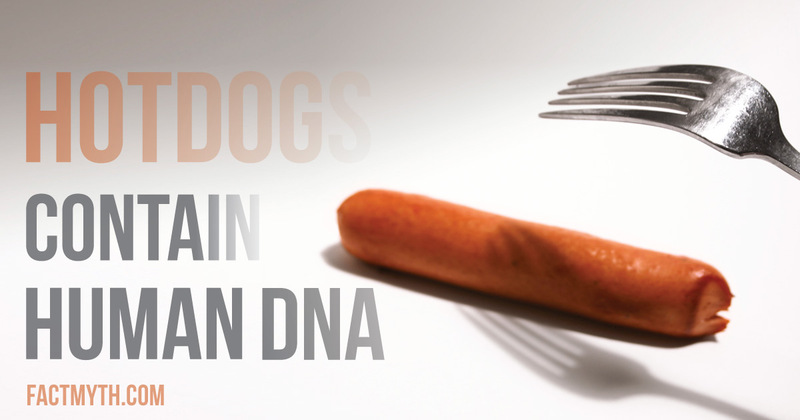 Not all hot dogs contain human DNA, but a 2015 study found 6 of the 345 hot dogs they studied contained human DNA, 4 of which were vegetarian products. 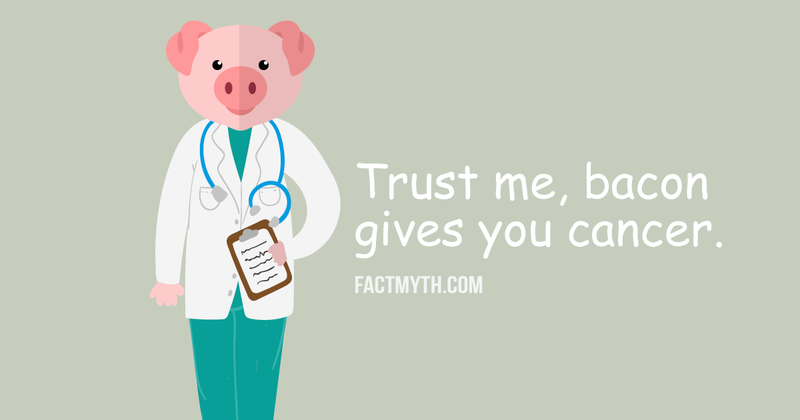 Processed meats, like bacon, cause a small increase in the risk of cancer. Processed meat is classified as Group 1 by the IRAC, carcinogenic to humans.